For most, getting started is actually super frustrating. 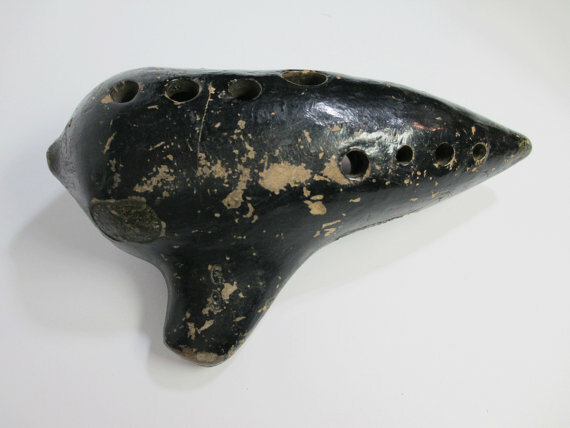 The key to it is overcoming the first few steps until you actually feel comfortable with the instrument. 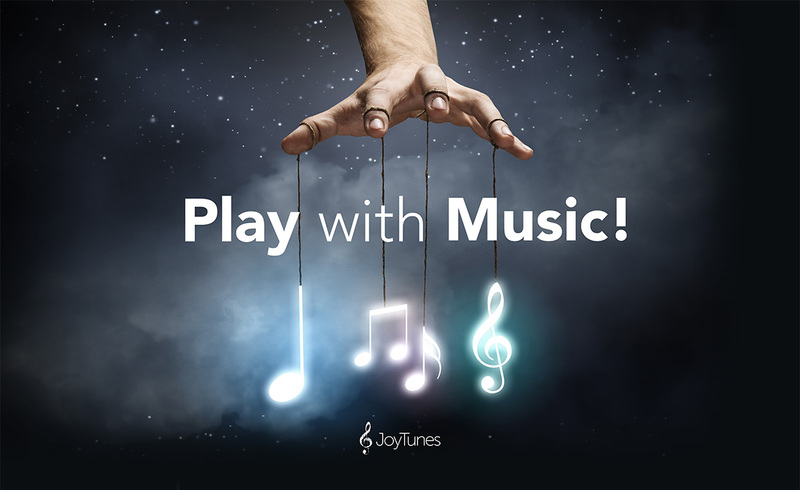 The music apps below are a fun, casual, introductory apps to learning music. Jam a little, create some music, feel good about yourself and have fun! Record yourself singing or playing an instrument and join the channels together for a fun acapella sequence. The current version is free to download in celebration of their newest launch, however, there are in-app purchases for creating longer sequences. Price: The app is free to download with a selection of free songs and a subscription is available for purchase for full access. GarageBand is a cornerstone for music apps on the App Store, or in Apple’s terms – an essential app. It’s the ultimate virtual instrument, letting you do really cool stuff while still sounding great. You can record different tracks, also using the microphone, mix channels together, add effects, and share with the world. Definitely one of the best apps out there. Smule is famous for creating fun musical nuggets that are used and shared by millions. 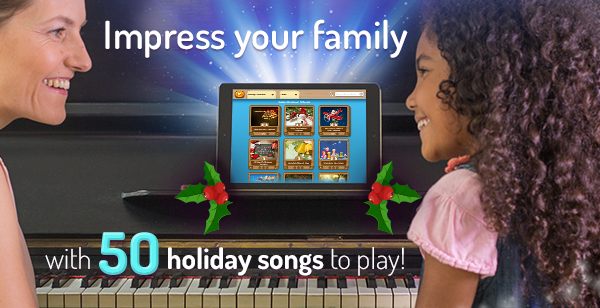 This virtual piano app is one of their biggest successes, allowing users to play popular songs on the iPhone screen. It’s cleverly built so that no matter how you play, you always sound great! Feel free to share other cool music apps in the comment section!